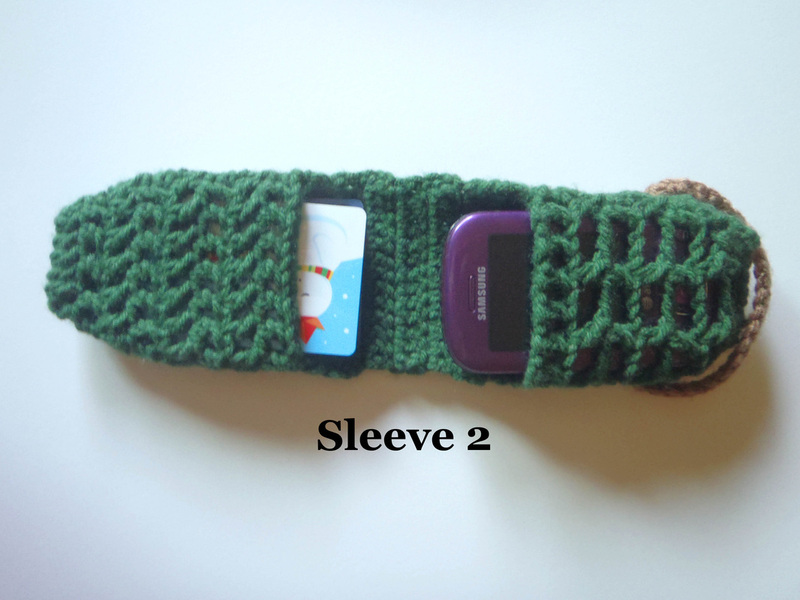 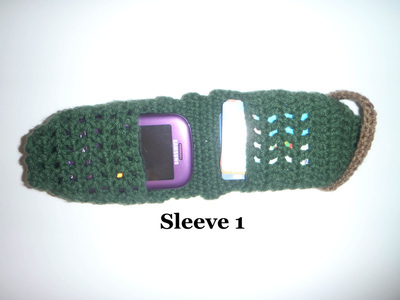 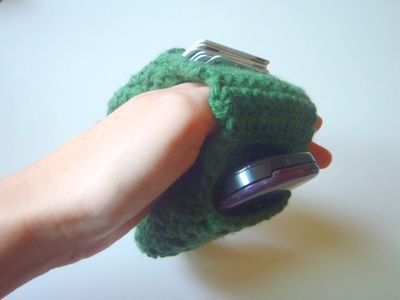 Simple Phone Sleeves - Fayard HandMade Crafts Custom Patterns and Projects for Knit and Crochet! 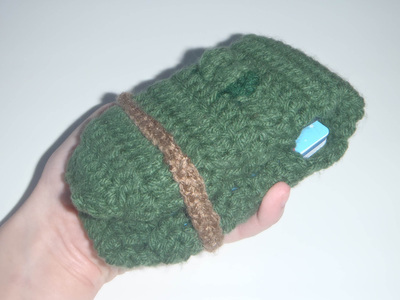 Oct 11, 2014. This cute little alligator will hungrily keep your phone and cards tucked away safely in its mouth, and to keep it from getting greedy, a little rope loop is anchored to one jaw! 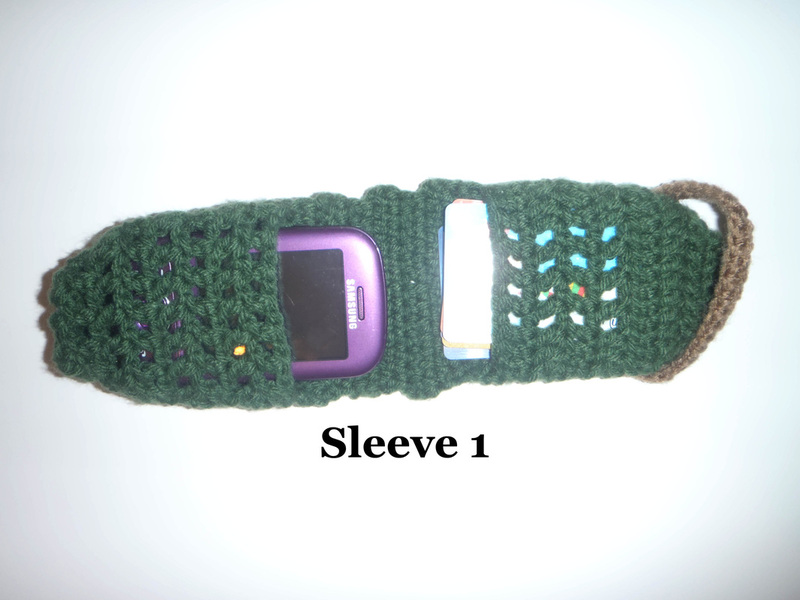 The two wallets that are ready to ship will comfortably hold narrower phones of slightly greater length, but not if they are the same width as the phone shown. However, custom sized and colored sleeves are easily commissioned--simply send me a message, and I'll get back to you as soon as I can! 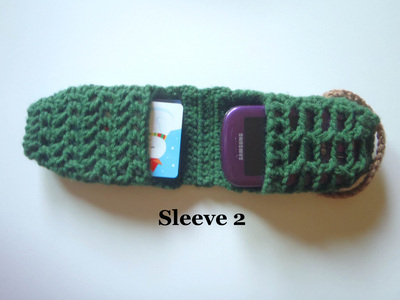 Available in my Etsy shop for $9.50! 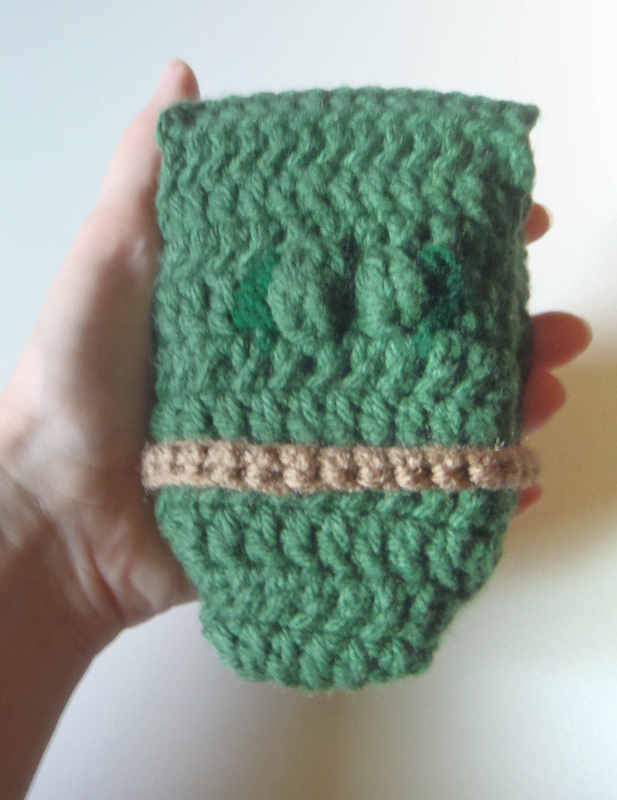 Get one in my Etsy Shop!